Wood Badge is a phenomenal adult leadership training course where leadership principles are experienced through the context of Scouting. You will spend six days (May 2-4, May 9-11) at Zion Base Camp at Quail Creek learning, applying and experiencing leadership principles known to empower participants and influence many lives for good. Skills include listening, leading, developing, supporting, and so much more. Adults interested in learning and improving leadership skills in a unique, outdoor environment. Price includes all materials, food and a highly subsidized portion for camp and equipment rentals. The camp general store (except for Quail Creek) will be open for snacks and basic camping supplies. Your course director will email you with additional information on what to bring and how to prepare. Detailed schedule will be provided by course director and staff. To see the course overview and learning objectives, please click here. The objective of the Wood Badge course is to demonstrate as practically as possible the aims and methods of Scouting. 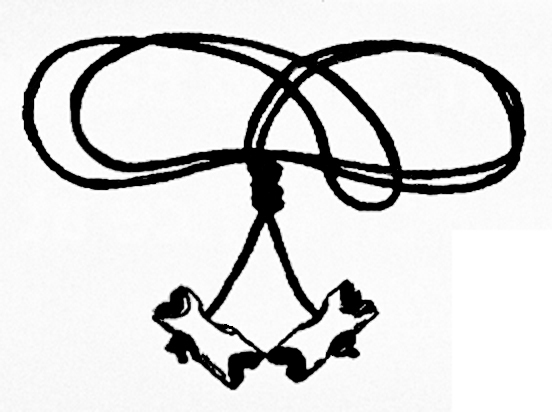 Upon successful completion of the course requirements (there are post-course requirements), the participant receives a parchment certificate and the Wood Badge---two wooden beads worn on a leather thong around the neck. If you need to change courses or are not able to attend, please contact the Council office as soon as possible so that someone else may attend in your place. You may cancel for a full refund up to 2 weeks, or 10 business days, before the course's start date. Fees are not refundable less than two weeks prior to the course date.